This is a machine that gets high marks in every category. The user gets some of the best cleaning capabilities from a machine that is exceptionally easy to use. 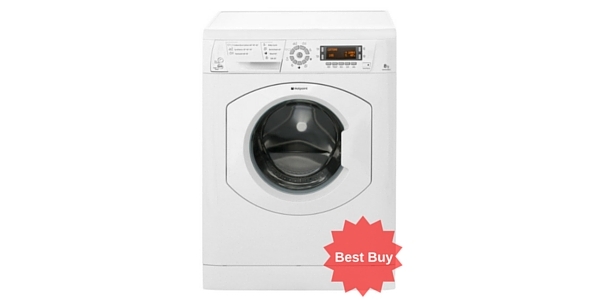 In addition to that, it has a range of features that you would not get from cheaper models. 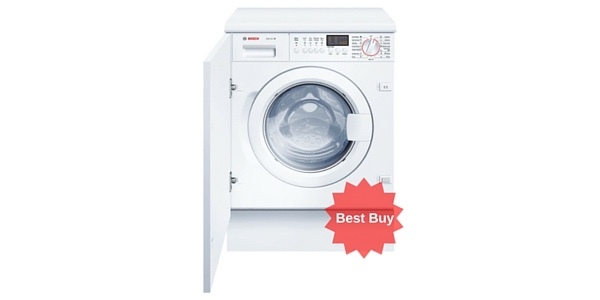 While the price is a little high on this machine, it is one of the best out there and it delivers performance and versatility in addition to being one of the most reliable washers that you will find. Read 80+ ao.com buyer reviews - 98% said they would recommend it to a friend! 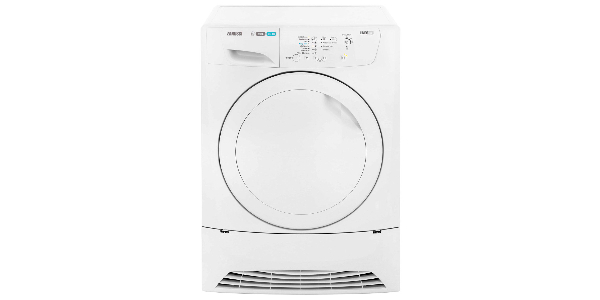 The Bosch Series 8 WAW32560GB washing machine is probably one of the best models available today. It comes loaded with tons of features and functions that help it to provide some of the best results while also maintaining great efficiency. For a model of this size, it is estimated to use approximately 152 kilowatt hours of electricity per year and that gives it an A+++ energy rating. 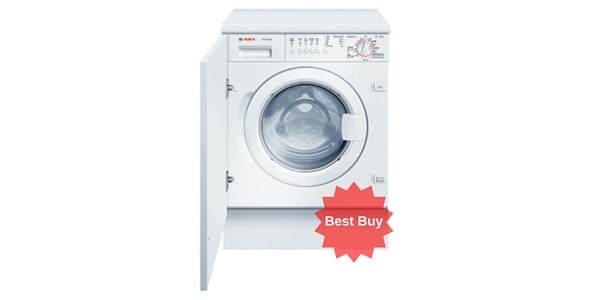 With its innovative drum design and the various sensors that control the operation, this Bosch machine delivers great cleaning capabilities for every laundry job. This machine uses sensors to measure the size of the load and then it takes the setting that you selected to control the water flow and the drum action. 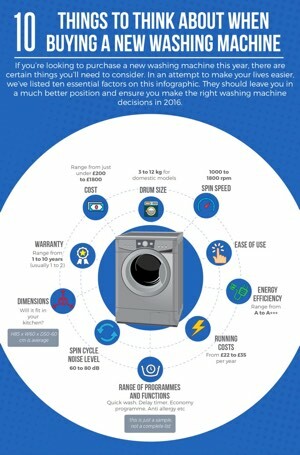 This means that you get the best cleaning while using only the amount of water and energy that needs to be used. The WAW32560GB is a great model when it comes to the size. 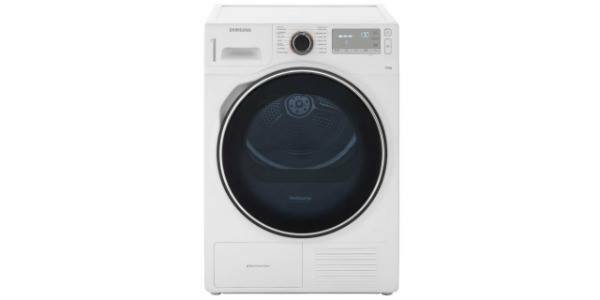 It comes with a large 65L drum that has a 9kg capacity. 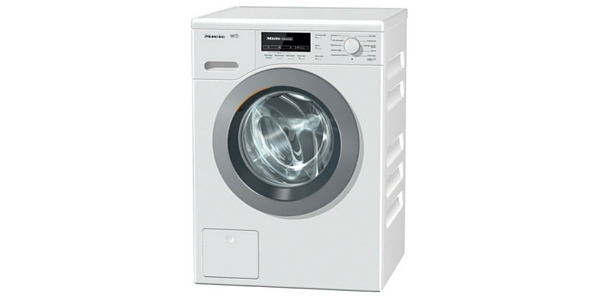 Users can fit extra large loads of laundry in this model and the clothes will still have all of the room that they need to move in the drum and get thoroughly cleaned. 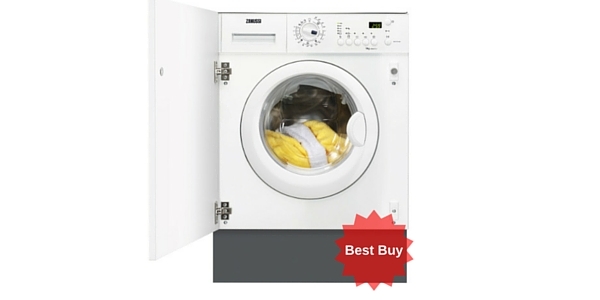 For the cleaning and wash features, this is a model that really outdoes much of the competition. 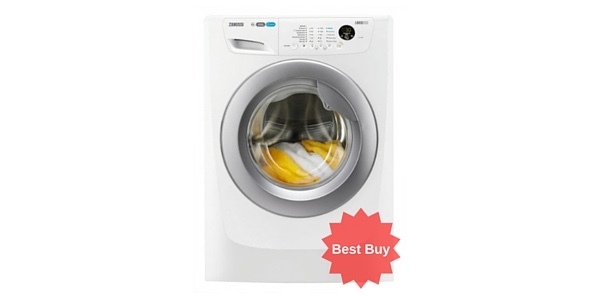 This washing machine comes with fourteen presets that cover all of your standard washing needs and it has a nice selection of special settings to add to the usefulness and versatility of this washer. 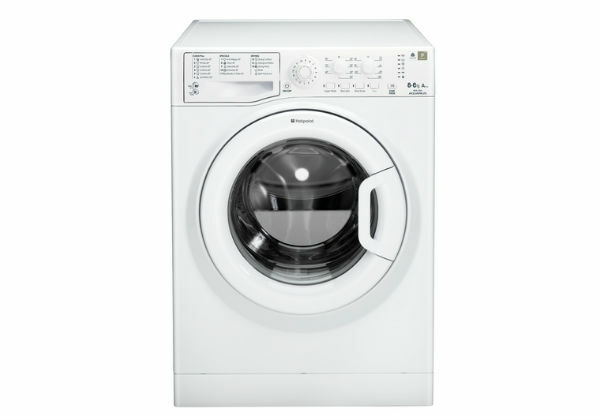 You get control over factors like the spin cycle and the temperature and it uses the Bosch VarioPerfect system to allow the user to adjust the quickness of the wash or to go with a more economical setting. In addition to this, it has targeted stain removal. The user can pick a stain that they are trying to remove from the settings on the machine and it will use a preset function to manage all of the settings perfectly for the specific fabric and stain that it is working on. This model is also incredibly easy to use. The controls are all laid out on the front panel with an LED display to monitor the operation and settings. You have a turn dial that allows the user to make a selection for the programming and then you can make adjustments to how the program will work by adjusting the settings with the button controls. 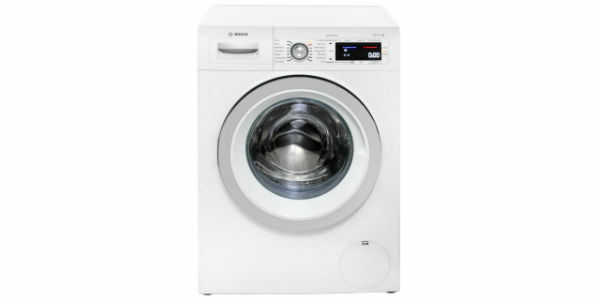 Consumers will also be satisfied with the make and the durability of this machine. 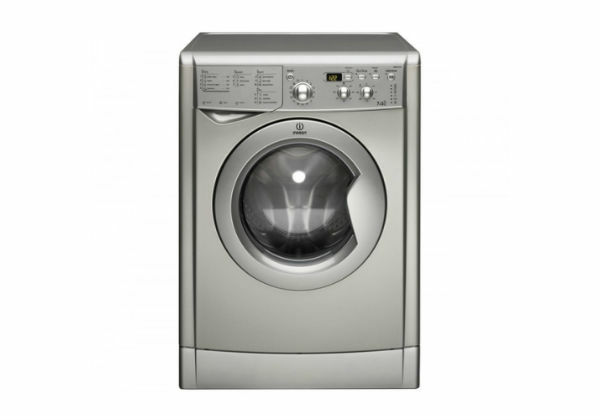 It is well made and it comes with a range of features that can help with the maintenance. One of these features is the automatic drum cleaning cycle. 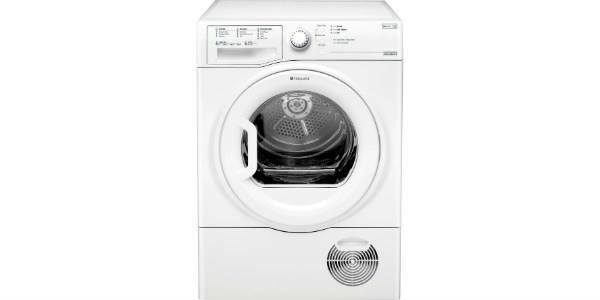 The machine will signal when the drum needs to be cleaned and the user can turn on the drum clean cycle to keep the washer in peak operational condition.